There is one review of Fêtes Persanes. Soft pepper & cardamom opening. A lot of labdanum, some vanilla and cinnamon. It's not a bright perfume. There are no member images of Fêtes Persanes yet. Why not be the first? 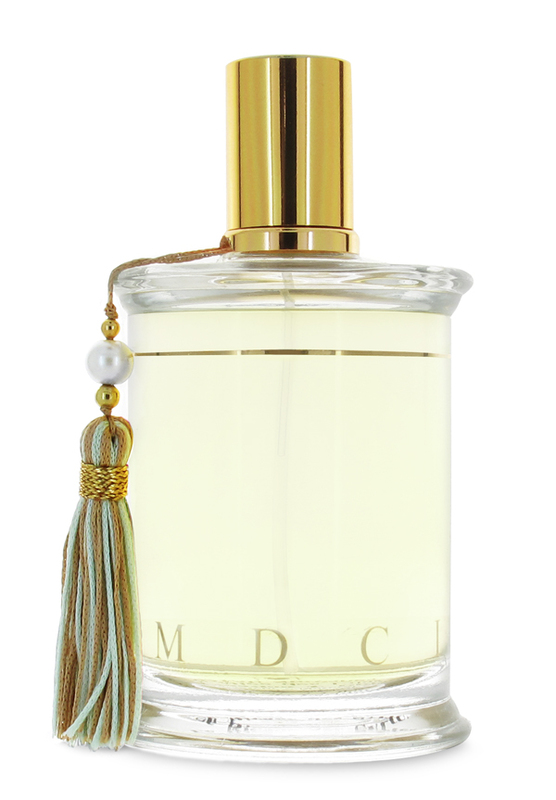 New Parfums MDCI - Fêtes Persanes!